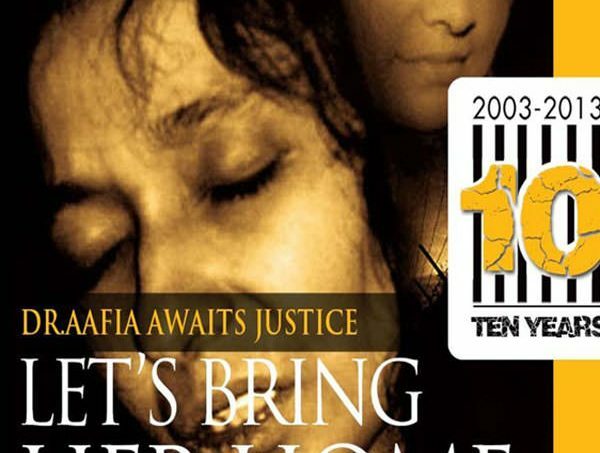 March 30th, 2013 marks 10 years since Aafia Siddiqui was kidnapped outside her home in Karachi, Pakistan. 10 years of unjust imprisonment. 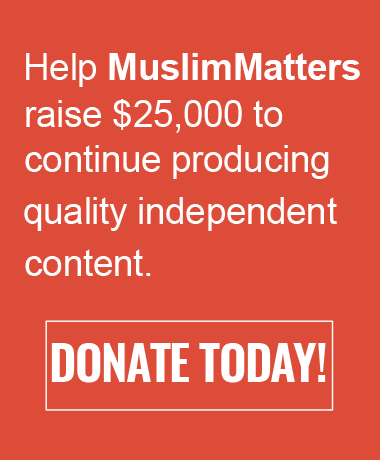 I recently interviewed Tina Foster, Aafia’s attorney chosen by Sr. Aafia herself. Please listen to the full length audio for the in depth interview to hear how Aafia is doing from one of the only people she trusts who has actually met with her recently. Keep up with the important work of the International Justice Network and freeaafia.com and above all keep political prisoners and victims of the war on terror in your prayer, write to them and spread awareness about their plight. May Allah save her and others of our fellow muslim brothers & sisters being held unjustly, May Allah save us from the evils of their evils and grant us the good lfe of the hereafter. Next Next post: Is the Curse of Knowledge Making You Obnoxious?